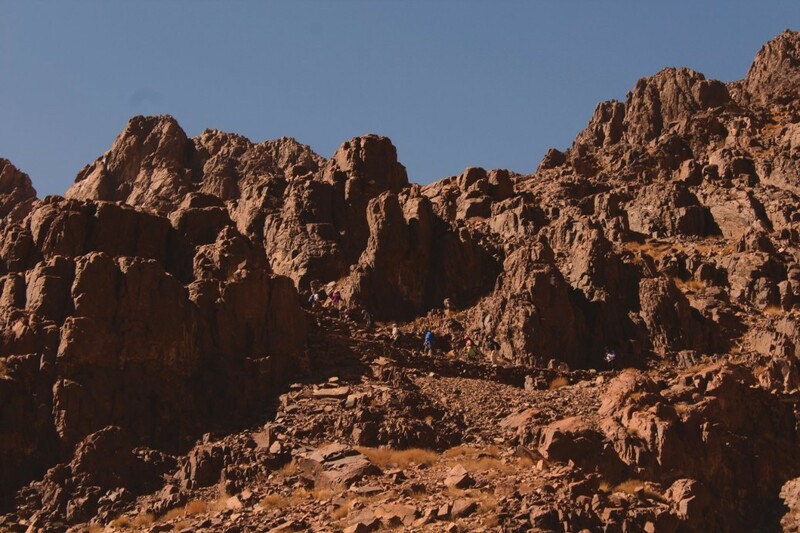 If you want to start conquering mountains, start with St. Catherine. 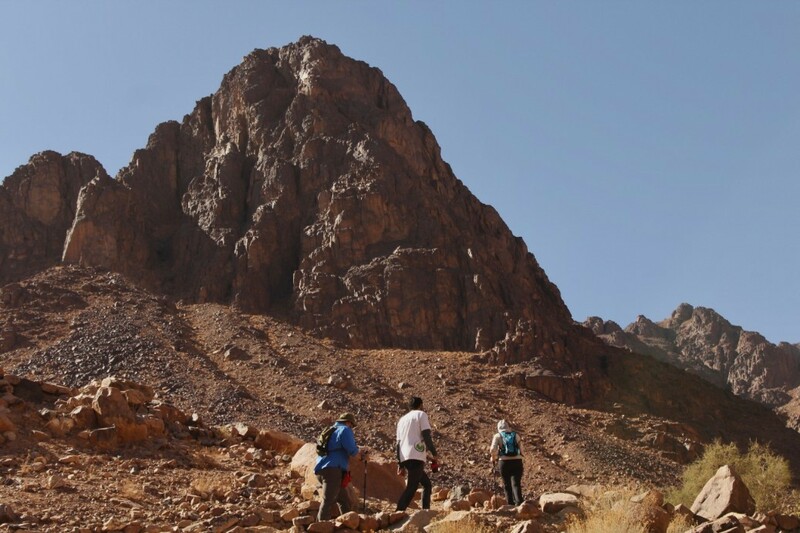 A beautiful trek for beginners through Egypt’s Sinai desert, which ends on the highest peak in Egypt. 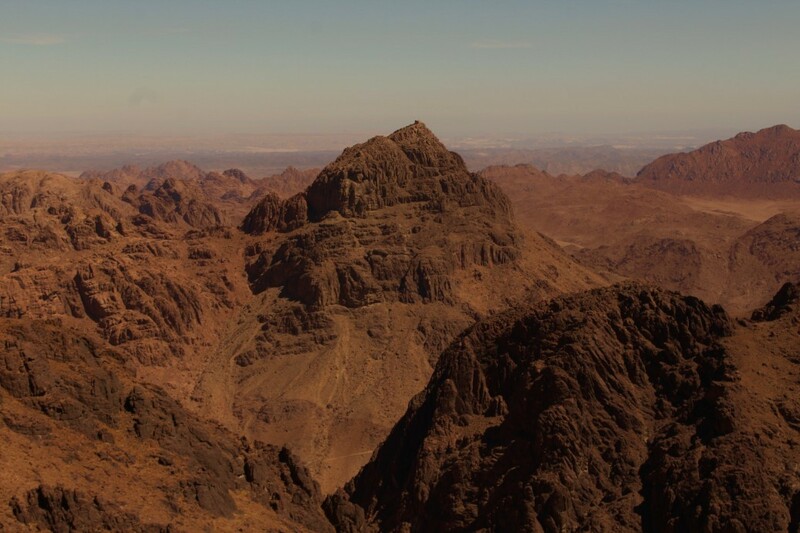 Egypt’s mountains and deserts are rarely explored. 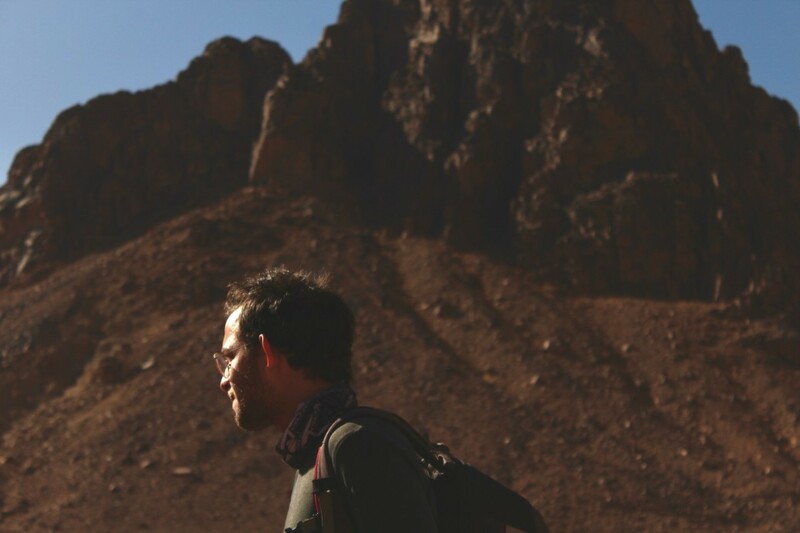 Join us in Sinai to explore the majestic desert trails leading up to Egypt’s highest point. This is a great trip for beginners and a local trip for Egyptians. 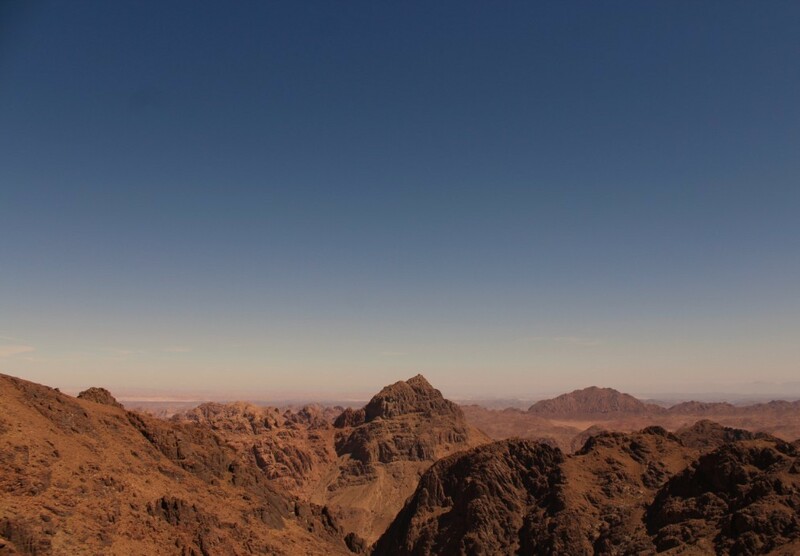 If you have never been on a mountain before and want a quick-short introduction to what it is like to be on a mountain then come with us to the Roof of Egypt. 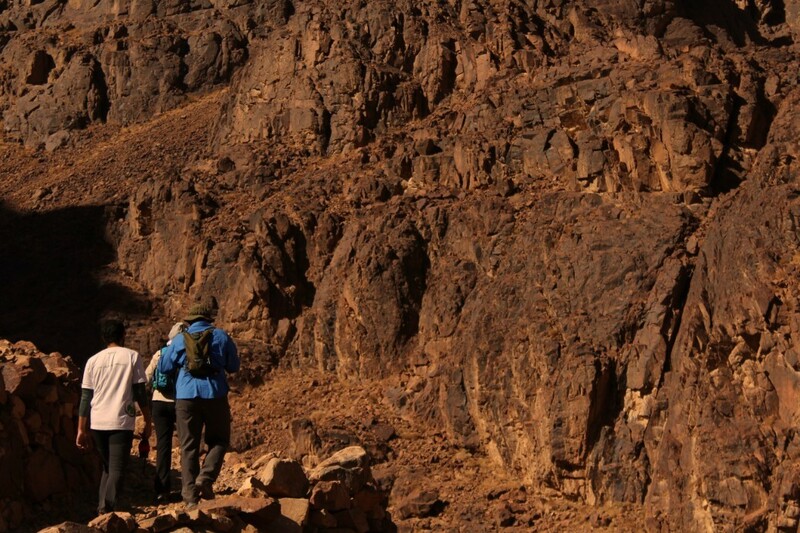 St.Catherine is a relatively easy trek to the top that does not require any mountain experience. 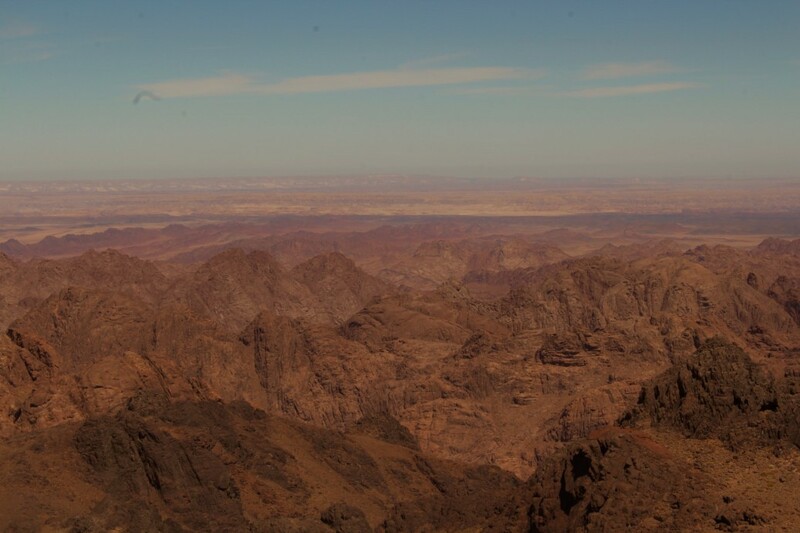 The view from the top is spectacular and you get to brag about reaching Egypt’s highest point. Once you’ve successfully completed this climb, you will have gained the necessary experience to climb on Kilimanjaro, Mt. Kenya, and Toubkal. We’re aiming to reach St. Catherine by at 8 am (maximum) where we’ll have breakfast and take a quick nap before heading to the mountains for a short 6km hike through Wadi el Talaa. 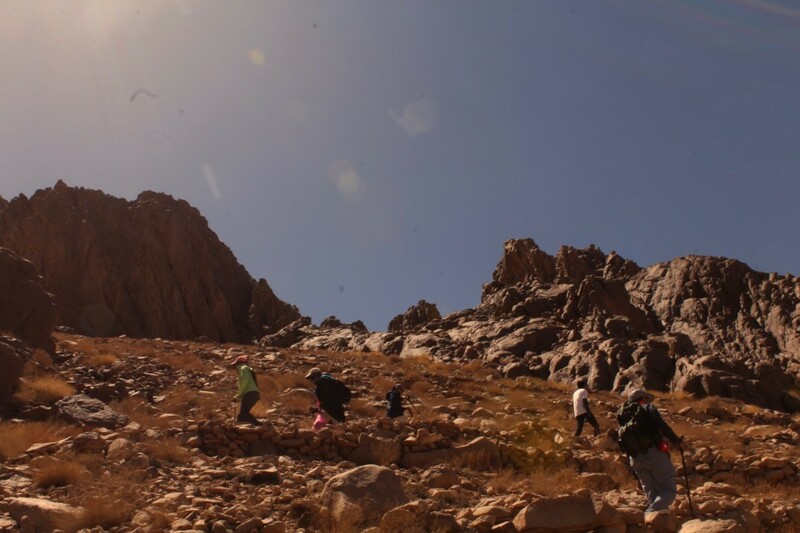 This hike will help us get familiar with the area and allow the WG guides to understand the group dynamic in order to set a proper pace for the summit day. 4:30 AM. We’re aiming to do a final gear check and eat a quick breakfast before heading out by 5:30 AM. 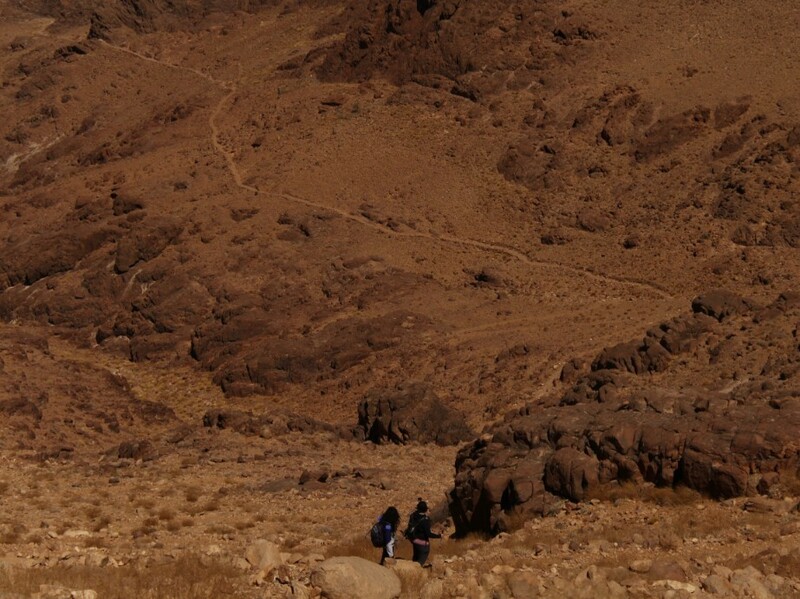 The day starts with an easy 4 km hike through Wadi el Arbein, which leads us to the start of the trail up to St. Catherine. Going up, we will have to slow down our pace and keep the momentum, so we will only stop 2 to 3 times during the ascent at the landmarks. The Ridge is where we’ll be exposed to high cold winds, and where we will be able to see the summit of St. Catherine. We want to get through this phase quickly to avoid stopping in the cold. 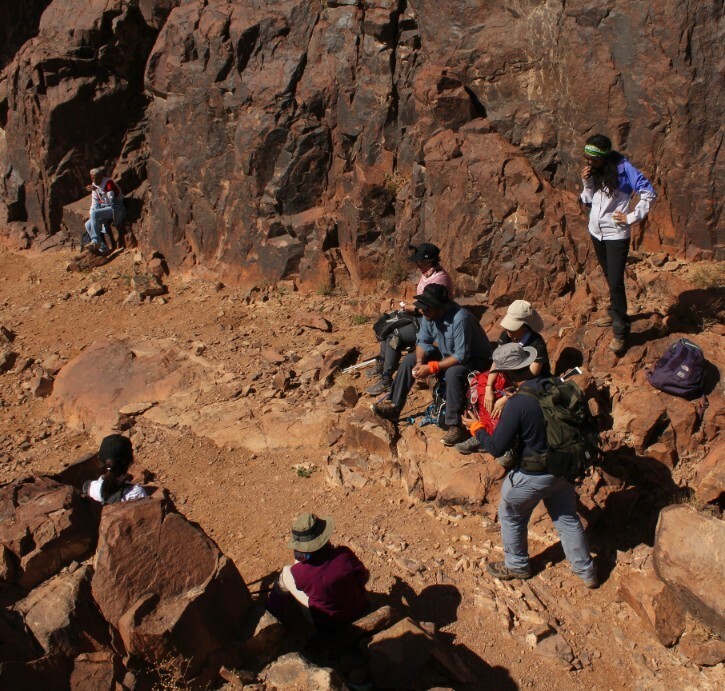 Upon reaching the summit, we’ll stop for 30 minutes, grab a quick lunch, and head down. If we manage to get up and leave early enough, we can pay a one-hour visit to the Monastery of St. Catherine before we head back to Cairo. 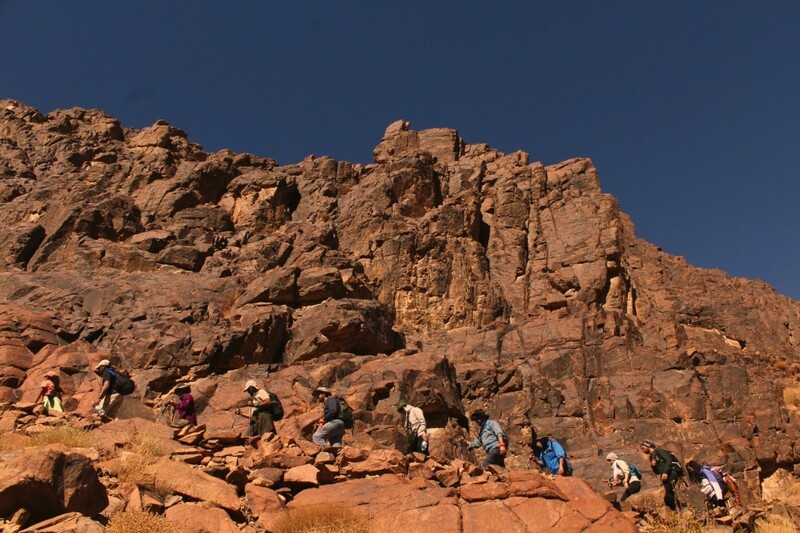 St. Catherine can be climbed anytime throughout the season, which begins from September and last till April. 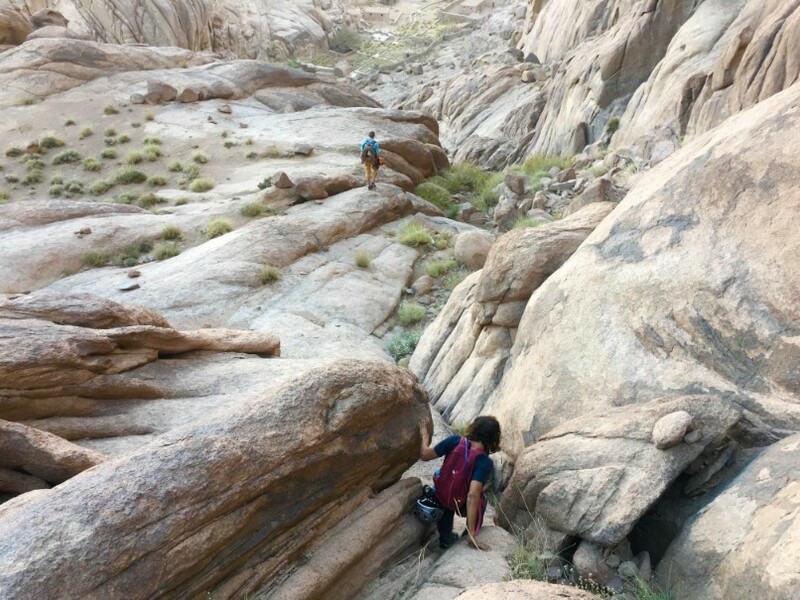 The weather in the summer in the desert is too hot for hiking and climbing. November - February: At this time of the year the weather in Saint Katherine is moderate to cold in the morning and extremely cold if it’s not sunny, or in the shade and at night. It might actually snow, and you will definitely face a below zero degree celsius on the top of the highest peak in Egypt. Rains at this time of the year are very likely to happen. So it's a key point to be prepared for cold weather and have waterproof layers because rains are expected too, and it's very hazardous not to be prepared for this. September, October, March, April: At this time of the year the weather in the South of Sinai is fresh during the morning and sometimes it can be very hot. We’ve got to be well prepared for all conditions, the hot weather and the cold weather. Most probably we shift the itinerary during these months to reach the summit by sunrise to avoid the hot weather surng the climb. 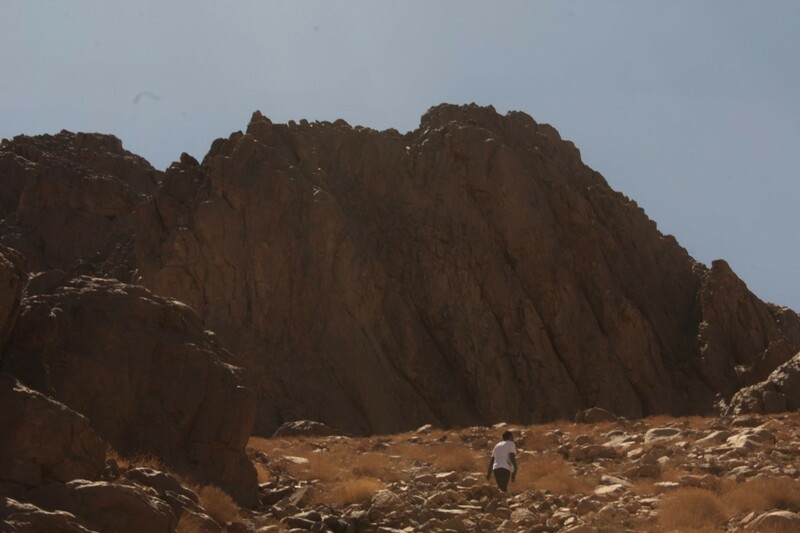 The route to the top of St. Catherine begins with desert sand at the bottom. The mountain itself is rocky with steps leading to the summit. 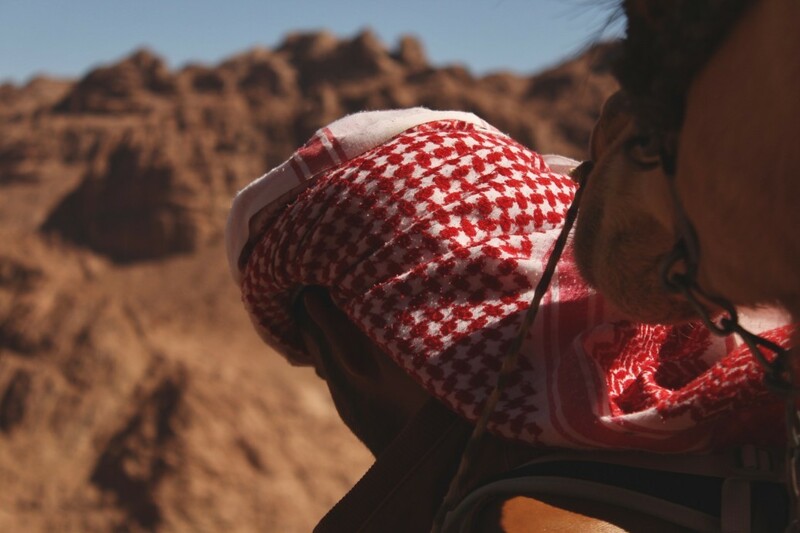 We eat our 3 meals in the lodge everyday except the lunch on the summit day, so get yourself ready to enjoy some Bedouin food and generosity. We sleep for both nights in an ecolodge.